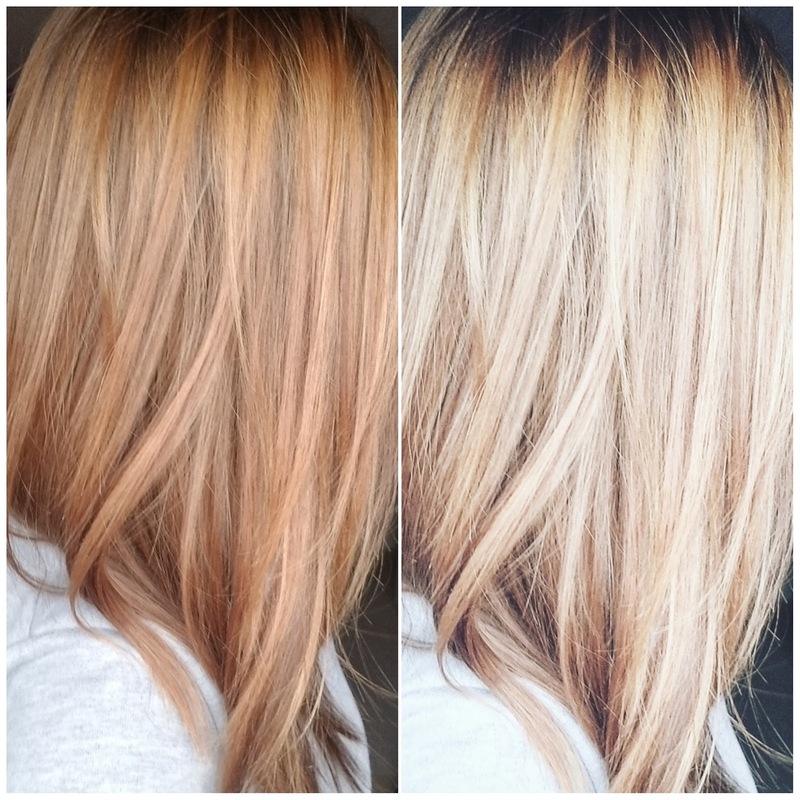 This post is for all my wanna-be blondes out there! Let me tell you that the struggle is real when it comes to brunettes wanting to go blonde. (Especially if you have previously dyed your hair) It takes about 73 million years to go from all the dark shades down to the platinum or close-to super blonde hair. You have to be careful not to damage your hair too much and not go too frequently or else your hair will break easily. 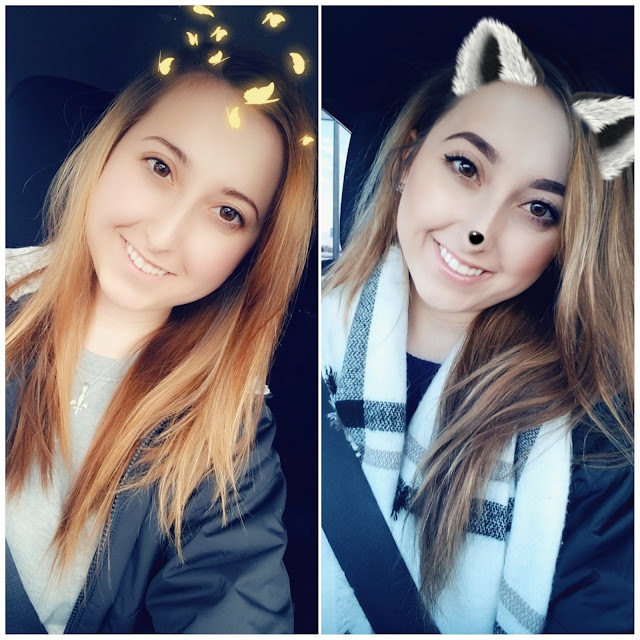 My hair is naturally thin but takes very well to bleach, meaning my desired shade could be done in under 1 hour total, however, because it's thin, it dries out my hair quicker, causing it to be very straw-like. Now I know some of you also pay to get to that shade, but will sit at the salon for several hours longer than me, which is totally fine too. I'm not here to tell you what to do with your hair, but I personally want my hair to have as less damage as possible throughout the whole process. With that being said, I waited a whole 8 months, and with the help of a bet with my boyfriend, before I did anything to my hair. This might not seem like a lot but I was dying because I was so use to getting my hair done every few months. I finally got my hair done and I was a little disappointed. 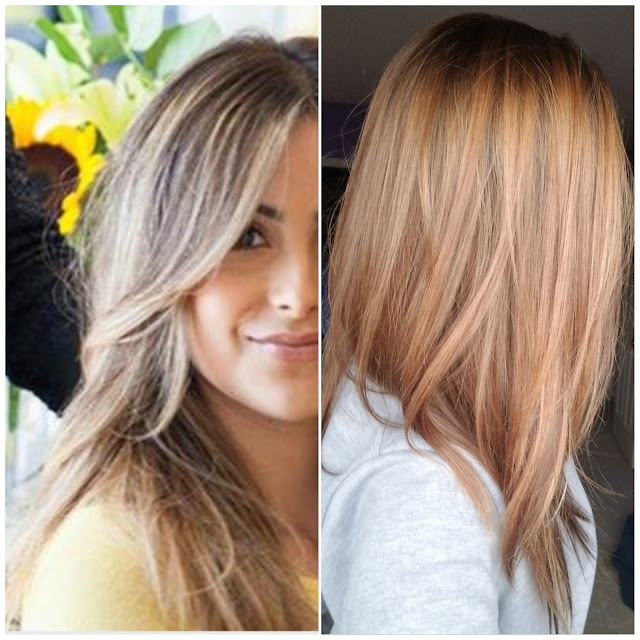 I wanted a balayage blonde look, but I ended up getting a lighter brown with only the top half of my hair lightened. The color I had was orange. No, not blonde.. Not even close to blonde. It was orange. I was really upset and wanting to go back to the salon to let them know but instead I took a deep breathe and told myself that it will be okay because I have the best purple shampoo ever, Fanola No Yellow Shampoo. I swear this shampoo is a lifesaver. I actually bought this when my hair was brown because I was preparing it for when I did go blonde and didn't have any of this orange in it. But because the stylist used an orange toner, it all came back. Poo ☹ I bought the 350ml for $16.90, but the price has since gone down to $10!!! This shampoo is really dark purple and works amazingly. I take about a quarter-size into my hand and put it through my roots and then another quarter-size and massage it through the rest of my hair. Be very careful because this will stain your hands and get purple all over your bathtub, but don't worry, the stain on your hands will go away less than a day and it will not stain your tub. I leave it in my hair for about 5 to 10 minutes depending on how long I want the purple to sit and then rinse and condition it out with It's a 10 hair mask. I finish up showering and then rinse out the conditioner last. When I get out, I use It's a 10 Miracle Leave-In Product and spray my hair while it's still damp and then brush it through. I use a Wet Brush to brush my hair since it's so thin and let me tell you - It's freakin amazing. It combs right through my hair with very little knots and no pain. I did the shampoo once and it got SO MUCH brassiness out of my hair that I couldn't believe it. Usually purple shampoos are drying to your hair but this one isn't at all. I have also tried the shimmering lights purple shampoo as well as the Sally's off-brand one and can say with full confidence that this one blows them out of the water. The only place I've seen it and bought it is from Amazon and you can click the picture above to get one yourself. Trust me, you won't regret it.